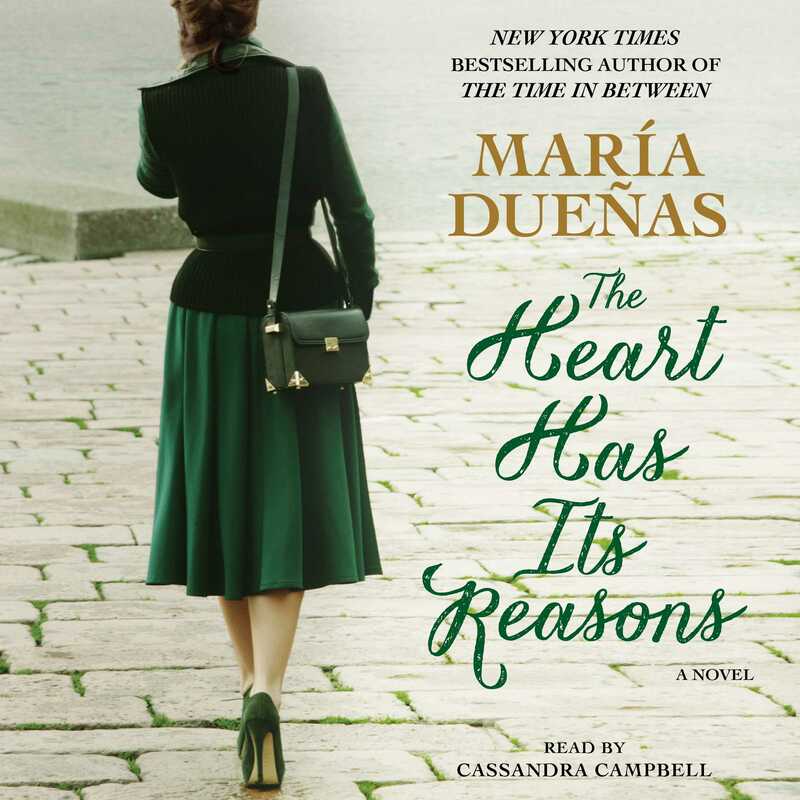 With her debut novel The Time in Between, María Dueñas garnered outstanding acclaim and inspired a TV series, dubbed the “Spanish Downton Abbey” by the media. USA TODAY said of the book: “From a terrific opening line to the final page, chapters zip by at a pulsing pace.” Now Dueñas returns with a novel about a heartbroken woman’s attempt to pick up the pieces of her shattered world. With lush, imaginative prose and unforgettable characters, The Heart Has Its Reasons is a journey of the soul that takes listeners from Spain to California, between the thorny past and all-too-real present. It is a story about the thrill of creating one’s life anew. An esteemed college professor in Madrid, Blanca Perea seems to have it all. But her world is suddenly shattered when her husband of twenty years leaves her for another woman. Questioning the life she once had and wondering whether she truly knows herself, Blanca resolves to change her surroundings. She accepts a research grant in California involving an exiled Spanish writer who died decades earlier, and—anxious to leave her own troubled life behind—she is gradually drawn into her subject’s haunted world. 1. Why is Blanca driven to leave Madrid, and to do so in such a hurry? What appeals to her about going to a distant and unfamiliar place? Would you have done something similar in her position? Why or why not? 2. Blanca initially takes on organizing Professor Fontana’s work as a way to escape her own problems and doesn’t expect the job to be stimulating or rewarding. What changes her perspective about the project, transforming it from a “simple duty” into a “personal interest” (page 247)? What is the turning point for her? 3. Re-read the speech that Daniel gives at Rebecca’s Thanksgiving dinner. How does it reflect larger themes in the novel, such as forgiveness and moving forward? Why does Blanca leave the holiday gathering feeling more optimistic than she has in a long while? 4. Why did Daniel wait thirty years to assume responsibility for Professor Fontana’s academic legacy? What held him back? After so many years, why did he finally decide to pay tribute to Fontana publicly and privately? 5. Blanca feels manipulated and betrayed by Daniel when she finds out he funded the grant that brought her to Santa Cecilia. Is her bitterness and anger at him justified? Why or why not? How much of her reaction to Daniel’s admission is influenced by her own situation with Alberto? 6. The Heart Has Its Reasons is a story-within-a-story, weaving in extensive scenes from Daniel’s past. In what ways did having this information about his early life—including parting ways with his parents and his drama-filled courtship with Aurora—impact your perception of him? 7. Blanca finds tangible evidence that Professor Fontana had romantic feelings for Aurora. Was she right or wrong to destroy it and also to keep the truth from Daniel? How does her discovery about Fontana’s love for Aurora help her come to terms with Alberto and his infidelity? 8. “Each woman in her own way had managed to move me,” Blanca says of Rebecca and Darla (page 364). What similarities does she believe all three of them share? Discuss Blanca’s assessment of how Rebecca and Darla each reacted to the romantic heartbreak and loneliness they endured, and what understandings she takes from this about her own circumstances. 9. Why does Blanca decide to throw a party for her 45th birthday? What is symbolic about the celebration? 10. At first Blanca refuses to process the contents of the boxes that she and Daniel receive from Darla. Why does she change her mind about cataloging the new material? Is it to help save Los Pintos or for other reasons? 11. Ultimately, how is Blanca changed during the time she spends in California and by her experiences there? Did she get from the journey what she had hoped to at the outset? What do you suppose the future holds for Blanca? How about for Daniel? 12. A significant portion of The Heart Has Its Reasons is set in post-civil war Spain in the late 1950s. Did reading the novel give you a deeper understanding of or interest in Spanish history and culture? How so? 13. Share your overall thoughts about The Heart Has Its Reasons. What lessons on life, loss, and love can be taken from the story? 1. The twenty-one missions Professor Fontana researched are located along California’s El Camino Real (The Royal Road), stretching from San Diego to Sonoma, where Blanca and Daniel venture. Visit a mission if you live within driving distance, or read about them at www.missionscalifornia.com. 2. Follow Blanca’s lead and throw a Spanish-themed party for your discussion of The Heart Has Its Reasons, serving sangria and traditional foods like potato omelets, gazpacho, olives, and sangria. Find culinary inspiration at www.allrecipes.com/recipes/world-cuisine/european/spanish. 3. Learn more about Spain and take a virtual tour of the country at spain.info/en, including its vibrant capital, Madrid, home in different decades to Professor Fontana, Daniel, and Blanca. 4. Professor Fontana and Blanca leave Spain for the United States, while Daniel lives in their home country for a time. Share with the group which foreign country you would reside in if given the opportunity. 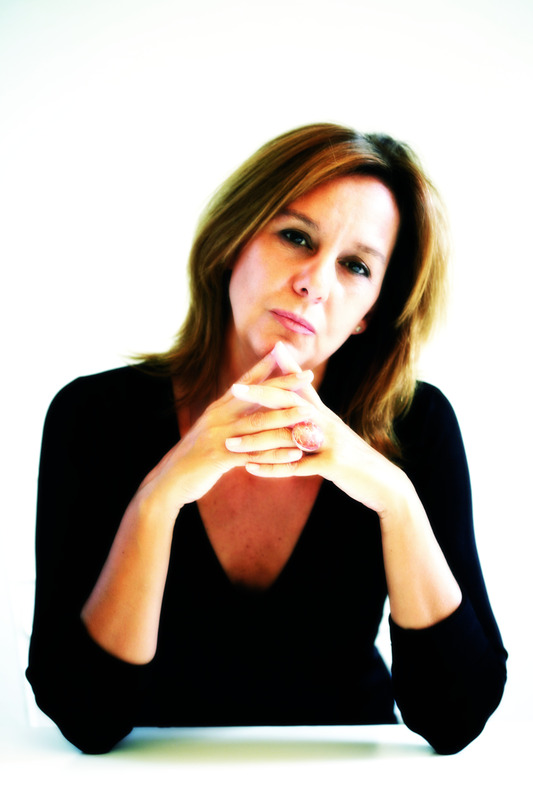 María Dueñas holds a PhD in English philology. After two decades in academia, she broke onto the literary scene in 2009 with the publication of the New York Times bestselling novel The Time in Between, followed by The Heart Has Its Reasons in 2012. Both novels became international bestsellers and have been translated into thirty-five languages. The television adaptation of The Time in Between earned critical and international acclaim. The Vineyard is her third novel.